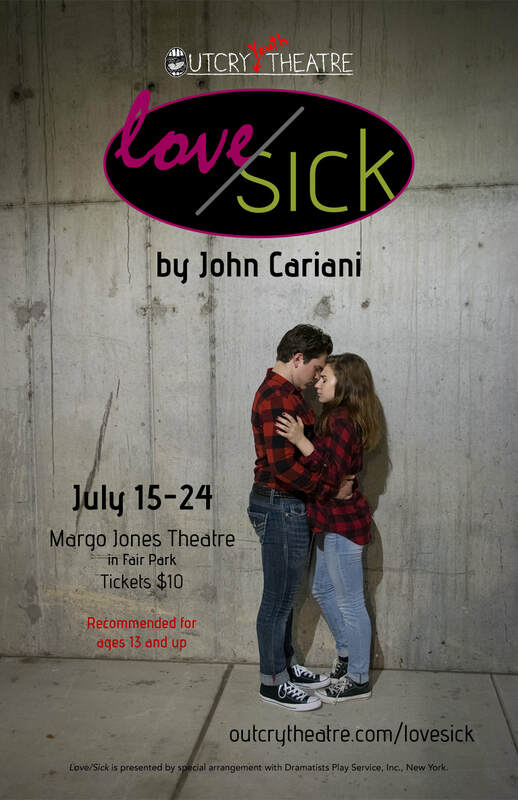 A darker cousin to Almost, Maine, John Cariani’s Love/Sick is a collection of nine slightly twisted and completely hilarious short plays. 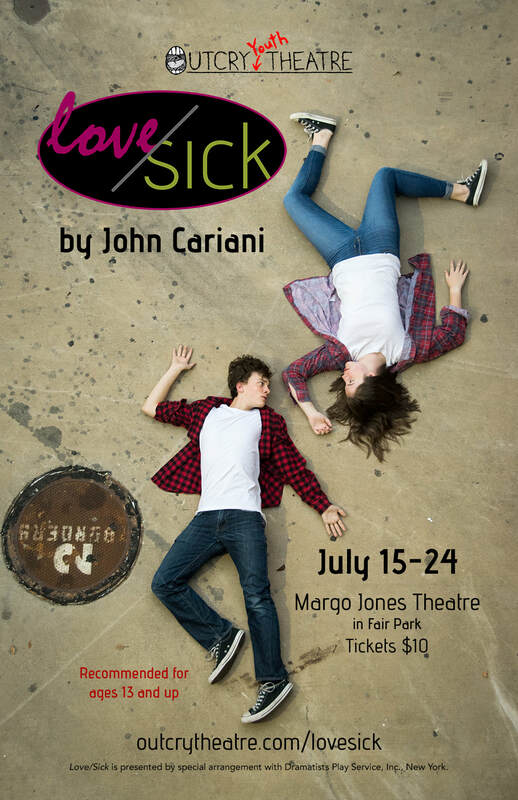 Set on a Friday night in an alternate suburban reality, this romp explores the pain and the joy that comes with being in love. 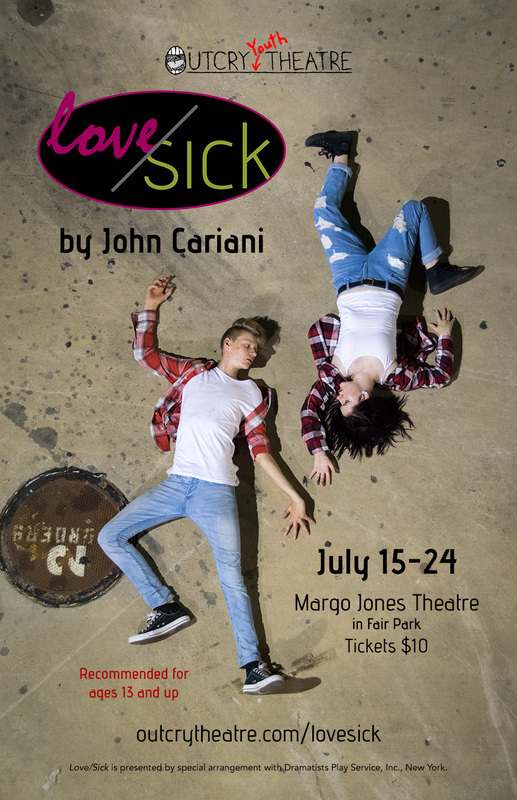 Full of imperfect lovers and dreamers, Love/Sick is an unromantic comedy for the romantic in everyone. 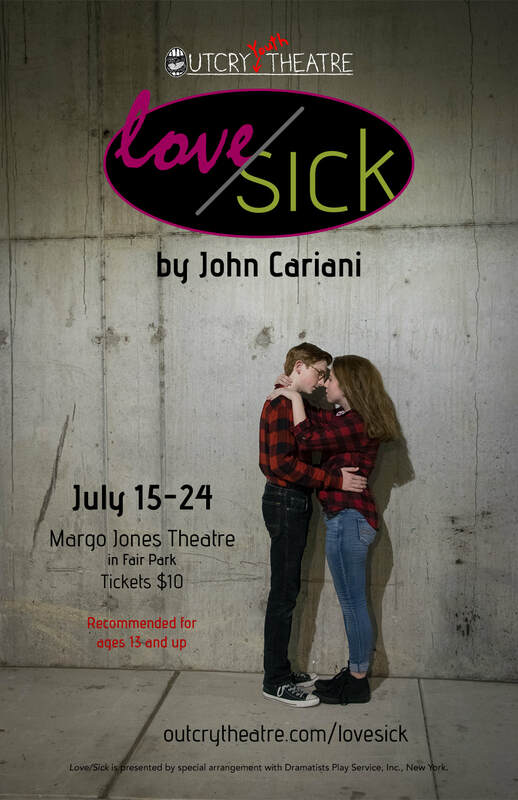 Love/Sick was presented by special arrangement with Dramatists Play Service, Inc., New York.